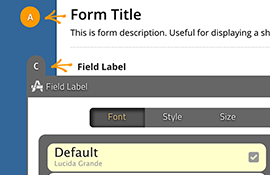 Easily change the look and feel of your form to match your site. Zero headaches. 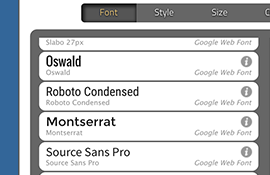 Over 700 modern, free fonts are available for your forms. 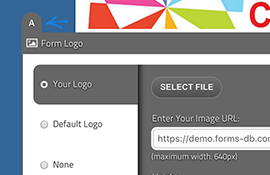 Completely personalize your form with your logo. 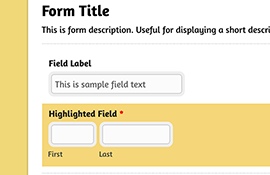 No backlinks or ads appear on your forms. 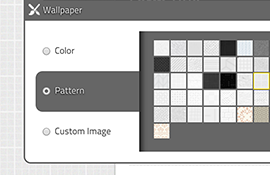 Choose from over 20 professionally designed themes or create your own. 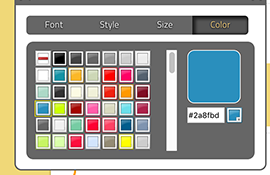 Handpicked color palettes, using the most popular colors on the web, are available. Many great patterns are available. Perfect for your forms' backgrounds. Simple shadow makes a big difference. Choose from over ten beautiful form shadows. 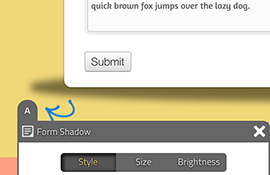 Easily use your own image button or any custom text. 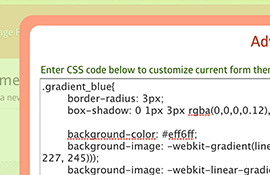 Apply any CSS code for full control of your form styling.